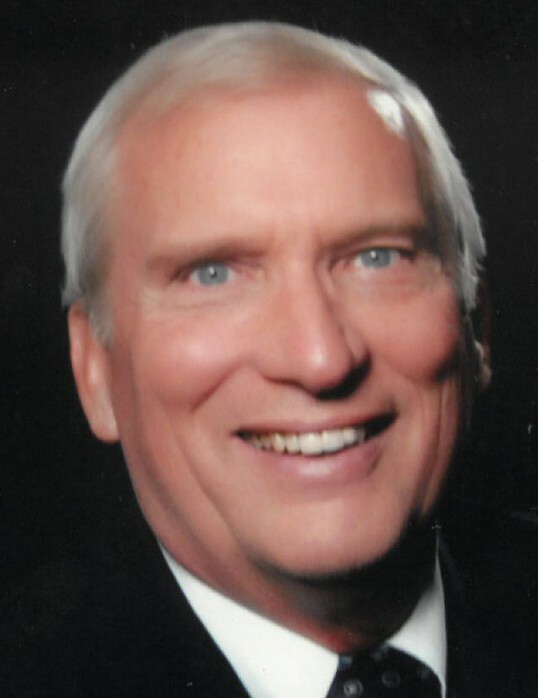 Obituary for Gary Arthur Zimmerman | McKee Mortuary Inc.
Dr. Gary Arthur Zimmerman, age 76, passed away on November 29, 2018 at 11:55 a.m. at Lutheran Hospital in Fort Wayne, IN. He was born June 4, 1942 in Elkhart, IN to Arthur Zimmerman and Lois (Leeper) Zimmerman. Gary graduated from South Bend Central High School with the class of 1960, received a Bachelor of Science from Manchester College in 1964, and later earned his Ph.D. from Purdue University in 1970. Gary began his 39-year teaching tenure as Professor of Psychology at Manchester College in 1970, where he taught classes in counseling psychology, mediation and conflict resolution, and cultural diversity. A 1988 sabbatical in Santa Cruz, CA, inspired him to help found Education for Conflict Resolution in North Manchester. Additional sabbaticals to Boulder, Colorado, and Cleveland, Ohio, gave him the opportunity to bring his learning back to Manchester College. He greatly enjoyed leading conflict resolution workshops and celebrating diversity workshops, training mediators, and mediating conflicts. He also taught summer conflict resolution classes at the University of Notre Dame from 1990 to 2001. Dr. Zimmerman retired from Manchester College in 2009. Gary valued traveling with family and friends. His favorite trips included hiking in Switzerland, playing golf in Scotland, Ireland, and Northern Ireland, and enjoying the mountains of Tennessee, Colorado, and Yosemite with family. Over 18 years, he also took hundreds of Manchester College students to Hawaii, teaching Multicultural Psychology. In the summer of 1964, Gary Zimmerman and Jean Warstler were married. They were blessed with two daughters; Dr. Lori (Joel Eichenauer) Zimmerman, North Manchester, IN and Kristi (Brian DeWyse) Zimmerman, Portage, MI. Jean passed away in October 1996. Finding love again, Gary married Joan Ralston on June 30, 2007. She survives along with their son Jordan Bartlett, Fort Wayne, IN. Gary is also survived by his brothers Richard (Barb) Zimmerman, South Bend, IN, and Kent (Julie) Zimmerman, Dayton, OH; and his sister Karen (Alan) Sommers, Chesterton, IN. An active and loving grandparent, Gary is survived by his grandchildren Connor, Karly, and Kelsey Eichenauer, Kenzi Zimmerman-Frost, and Macie and Shelby DeWyse. He was a mentor to many, but especially supported and championed each family member in their endeavors. Gary was a member of the Manchester Church of the Brethren. Family and friends may call for visitation on Friday, December 7, 2018, from 2 p.m. to 7 p.m. at the Manchester Church of the Brethren, 1306 Beckley Street, North Manchester, IN. Services will be held at the Manchester Church of the Brethren on Saturday December 8, 2018, at 12 noon, with visitation beginning at 10 a.m. Pastor Kurt Borgmann will officiate and burial will follow service at Oaklawn Cemetery, 600 Beckley Street, North Manchester, IN. The Zimmerman family has entrusted McKee Mortuary, North Manchester, IN with handling the final arrangements. For those who wish to honor the memory of Gary, memorial contributions may be sent to the Education for Conflict Resolution, P.O. Box 275, North Manchester, IN 46962 or Manchester University, Dr. Gary A. Zimmerman Memorial Scholarship Fund, 604 East College Avenue, North Manchester, Indiana 46962.